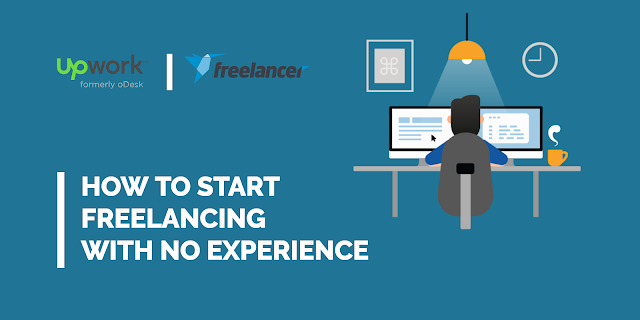 This is a Helpful guide for all those new freelancers who are just getting started in freelancing or want to start freelancing. In this post, we have mentioned all the points from starting to getting your first job and keep doing good work. 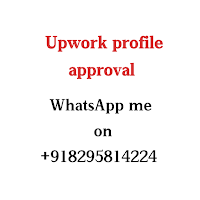 I am not an expert but I have more than 5 years experience in freelancing and helping people on how to start. 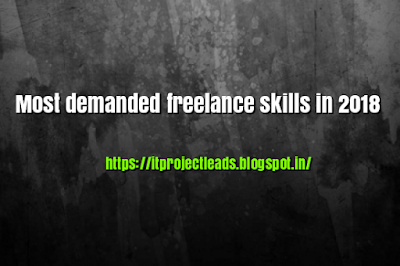 I have a group on facebook for IT Freelancers, the group name is IT Freelancers Community. 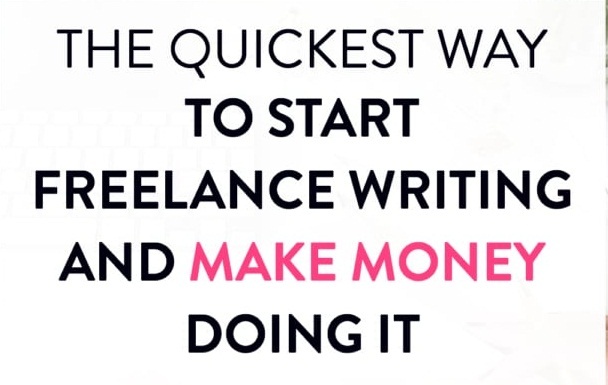 you can join here - My Facebook Group for IT freelancers. Better you all these to get help any time when you need.